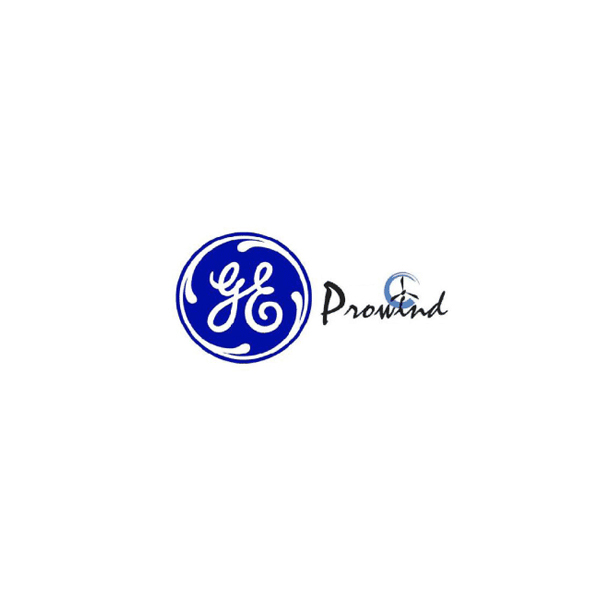 WCP entered into a Joint Development Agreement with GE Global Development & Strategic Initiatives (GE) for wind project development in Poland and Romania in 2011. 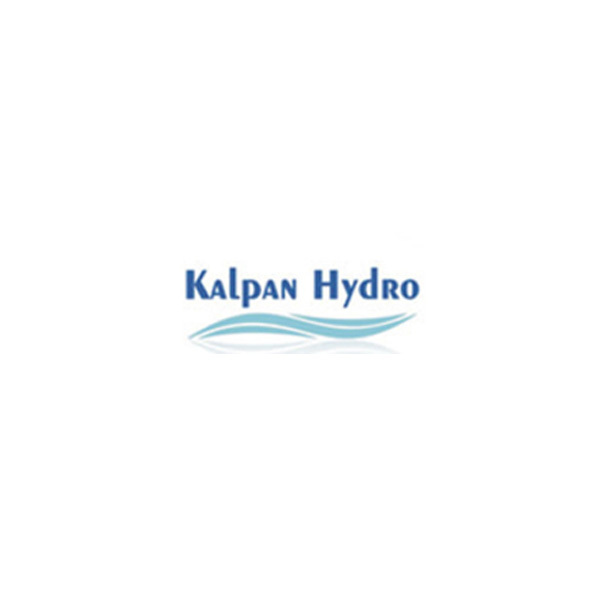 Kalpan was an independent power producer focused on small hydropower projects in India. WCP invested in Kalpan in 2008 and exited the investment in 2011. ODB Agro, formerly known as Brenco, is an ethanol producer in Brazil. WCP initially invested in Brenco in 2008 alongside a consortium of highly regarded investors to create Brazil’s largest bio-ethanol company. Brenco merged with ETH Bioenergia S.A. and renamed ETH Bioenergia S.A. in April 2010. 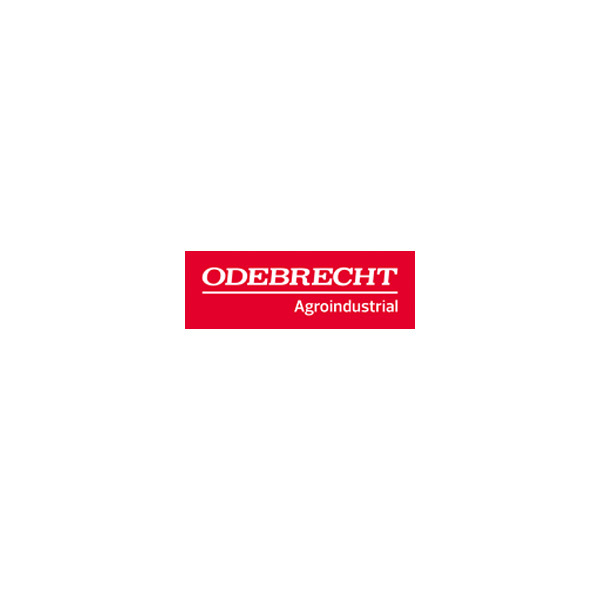 The Company changed its name to Odebrecht Agroindustrial in February 2013. 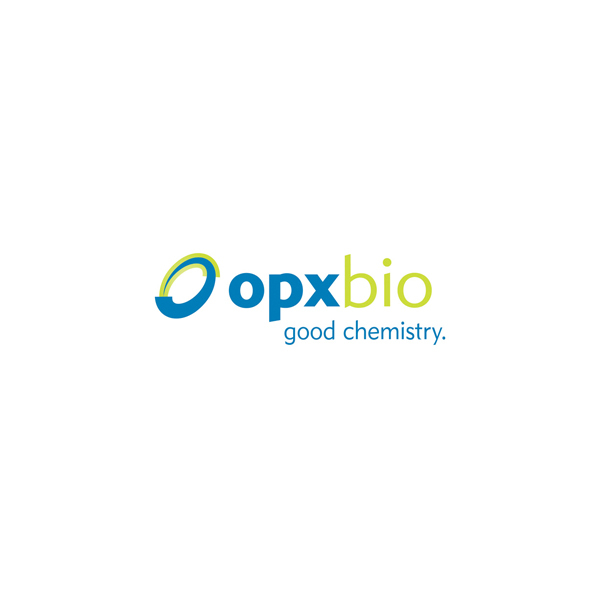 OPX has developed propriety technology to produce economic, bio-based chemicals. Its technology platform enables faster, more efficient development of bioprocesses using a variety of feedstocks. WCP invested in a growth capital round for OPX in 2011. In 2015, Cargill acquired OPX’s proprietary fermentation-based processes and systems.